The magic of innovation. We offer the most innovative solutions. Wireless Qi is the new generation of wireless technology that allows to charge mobile devices without any cables. 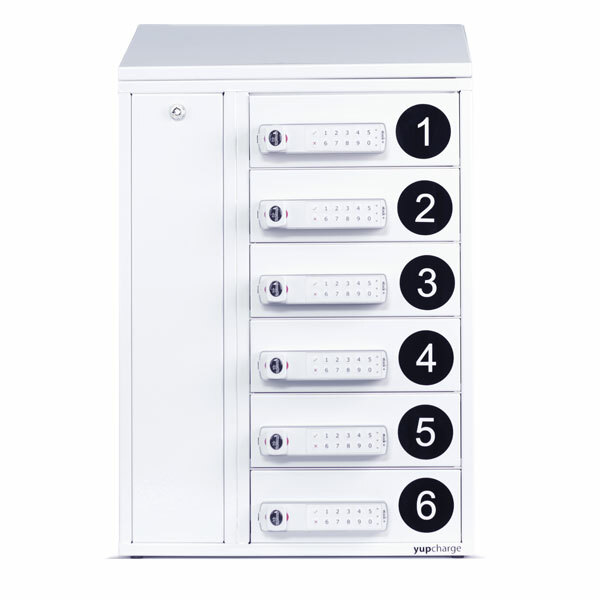 New Blues charging station: a charging dock with 5 individual batteries ideal for restaurants, hotels, shopping centers, gyms, hospitals and any type of event. Discover it! 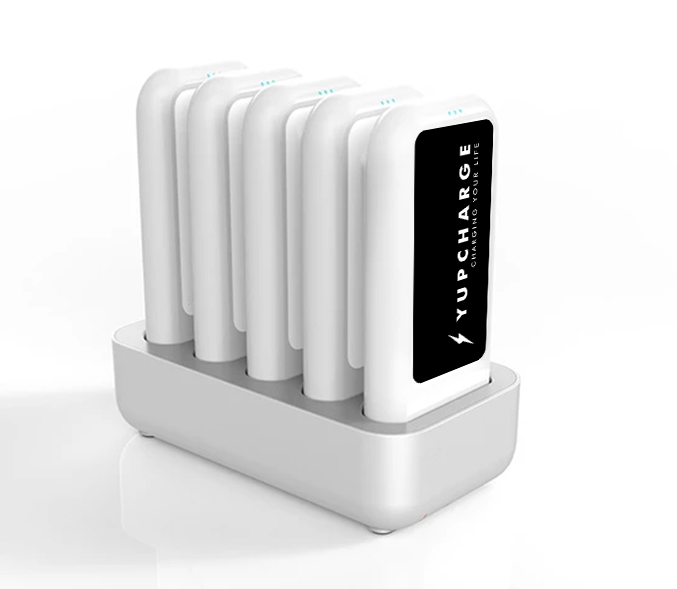 Yupcharge is the world’s leading manufacturer of professional charging stations for mobile phones and other devices, allowing people to recharge batteries away from home. We offer professional solutions to different sectors and needs. Our condition as manufacturers allows us to constantly develop new products, with an internal R + D + i (in-house engineering) and integrated in our philosophy of business and work so we can be able to offer the fastest and safest charging solutions, adaptable to all sectors. Our more than 10 years of experience and our complete product portfolio make us market leaders and experts in design, creation and manufacture of innovative and professional charging stations that adapt to the needs of each sector and business. 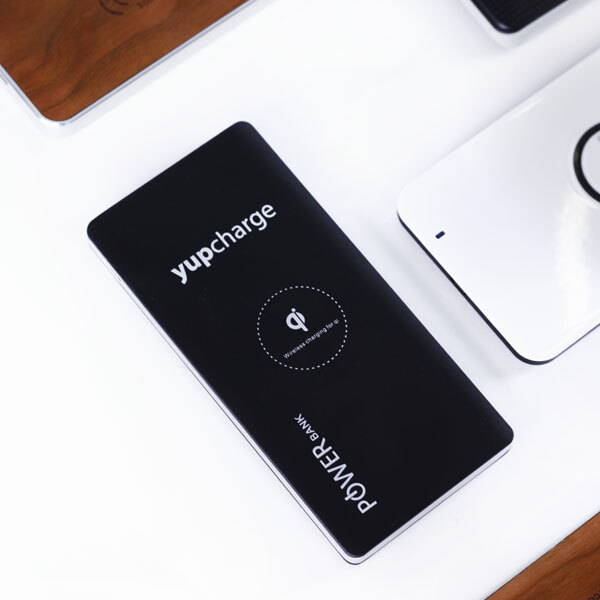 Install a professional Yupcharge charger in your business and appear in our app, so customers can geolocate your business. Yup App, is a free advertising tool that will help you achieve and retain customers. In YupApp all chargers appear with your brand, and even as a value proposition, the brand can integrate our functionality into its app. Likewise, all the establishments where the client or potential client could charge their smartphone appear listed on screen.